Are you shopping for the holidays, looking for a gift to celebrate a birthday, sending a thank you gift, or making a wish list for yourself? Then you are in the right place. Here is a collection of gift ideas in just about every category you can imagine, including client gifts, employee gifts, tech gifts, gifts for travelers, luxury gift ideas and more. Totaled up, we have 101 small business gift ideas included on this list. Browse through the lists included below, and you are certain to find the perfect small business gift, any time of the year. If you are purchasing a gift for an important client, you need to make sure you select the right gift that is meaningful, appropriate and professional. That's not always an easy task! Here are 15 client gift ideas -- from personalized items to edible items -- for you to explore as you start your search for the perfect client gift. 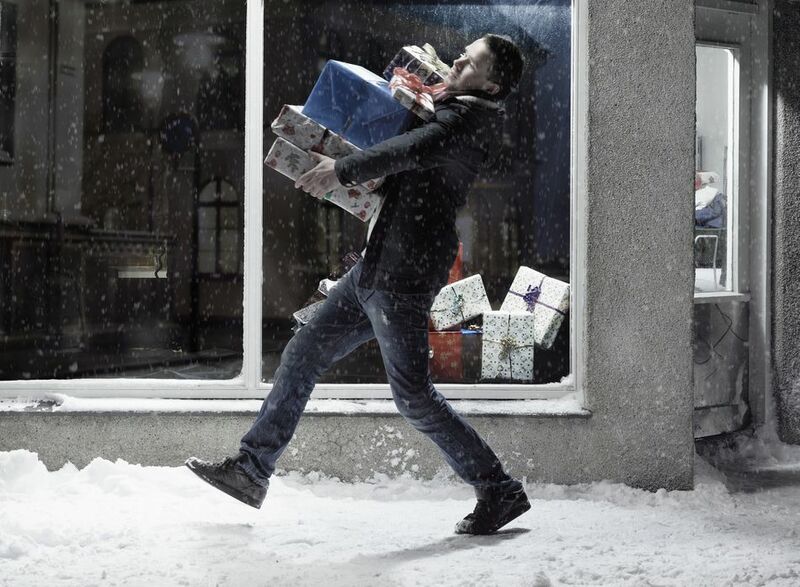 How do you select the right gifts for your employees, vendors and contractors? Your first instinct may be to buy one kind of gift for your entire staff, but consider customizing gifts for each recipient. By choosing gifts that show how well you know and understand your employees, you are truly expressing your appreciation for their hard work. Use this list of 10 employee gift ideas to get inspired. There are a lot of benefits to being mobile these days, one of which is that small business owners can keep up with work, even when they're traveling. But it takes some preparation and planning to work productively on the road. This list of 12 travel-friendly gift ideas are specifically selected for small business owners who travel frequently and those who want to create a mobile office they can take anywhere. If you are working with a small budget, your shopping process is going to be even more challenging. The good news is that there are many gift options that are affordable and still very useful for the recipient. Browse this list of 12 practical gift ideas to find the perfect gift that fits your budget. Start here if you are on the other end of the spectrum and want to splurge on a gift for your favorite small business owner. This list has 10 gift ideas that are extravagant, luxurious and indulgent. The gifts on this list may not be needed, but they are sure to be treasured. Do you have a recipient on your gift list who works from home, or wants to set up a home office? Then this checklist should be your first stop. It's packed with 17 items that are needed in most home offices in order to create an efficient and comfortable workspace. Select one or two items from this must-have checklist to get your favorite home-based business owner off to a productive start. To round out our list of small business gift ideas, here are 10 books that can improve life and business for any entrepreneur. From leadership, to motivation, to inspiration, to productivity, this list includes books with something for everyone.